As cities and suburbs sprawl, and conservation efforts enable wildlife populations to recover, large wild animals are encroaching on human turf. These creatures might be thrilling to see, but they can bite, scratch, and even kill, and attacks on humans will only increase as we come face to face in the man-made landscape. 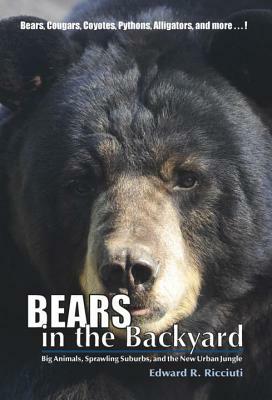 Readers will learn how to protect against potential dangers even as they are being thoroughly entertained by hair-raising tales of real-life encounters.